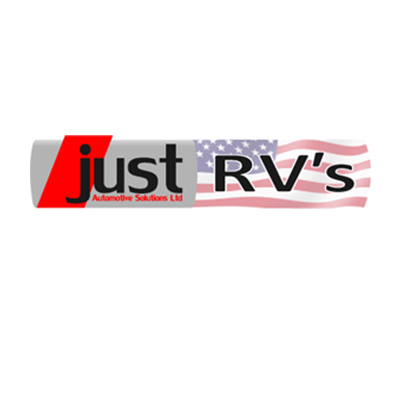 Just RV’s Specialise in the sale and brokerage of high quality American RV (Recreational Vehicle) Motor homes. 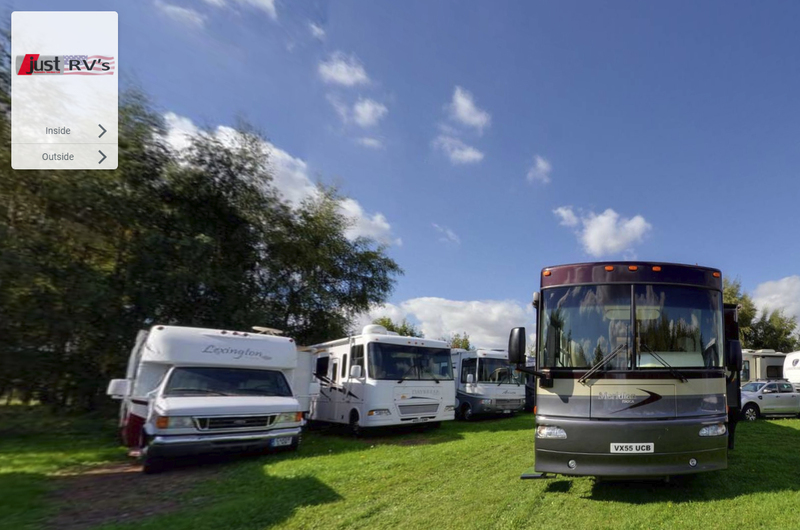 These vehicles are large, people will travel from all over the UK and Europe to view, so by utilising Virtual Tour Technology, potential clients can walk around and decide before making a long journey if a vehicle is suitable. It’s a pleasure working with the Team and the vehicles look great in the tours, enjoy looking around them.